At Aspenwood Dental Associates, our dentists are committed to continuing education. We want to be on the cutting edge so that we can provide our patients outstanding care and results. As part of our passion for advanced knowledge, Dr. Daniel Zeppelin and Dr. Aaron Sun were pleased to attend the American Academy of Implant Dentistry's annual meeting in San Diego. Dr. Yaros, Dr. Augustine and Dr. Zeppelin are credentialed Associate Fellows of the American Academy of Implant Dentistry, and Dr. Sun will soon hold the same credentials. Another issue discussed in the interview is which dentist to choose. Education, skill and training are important implant dentist qualities. 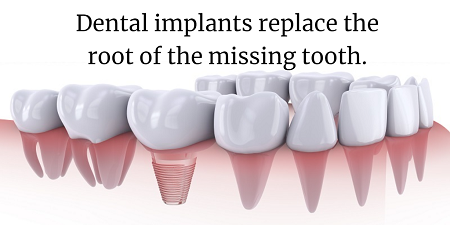 However, once you begin searching, you may find that a wide selection of dentists offer dental implants. As you choose, look for a dentist who has extensive experience with implant dentistry. After all, you probably want someone who knows how to plan for placing the implant or who has handled many different types of cases. If you want to learn more about us, we encourage you to give us a call or arrange a free implant consultation at our Aurora office. Our dentists are not only experienced implant dentists; they are also fully committed to individualized treatment plans. We will make sure you know each and every option for replacing your missing teeth. Please arrange an exam and consultation to find out if you are a good candidate for implant dentistry. 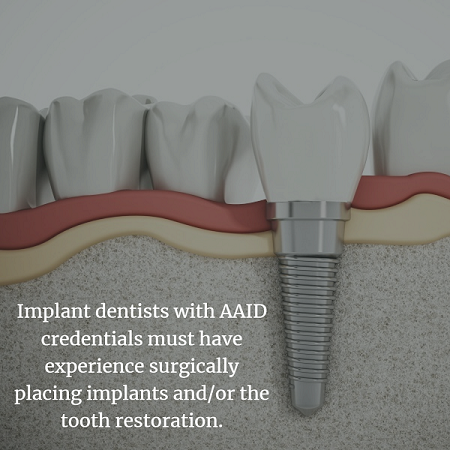 You can schedule your FREE implant consultation by calling Aspenwood Dental Associates and Colorado Dental Implant Center at 720-400-8546. We are located in Aurora, Colorado, and proudly serve people from Denver and across the surrounding areas.